Kesha went for a wild west themed red carpet outfit complete with silver boots. 24. 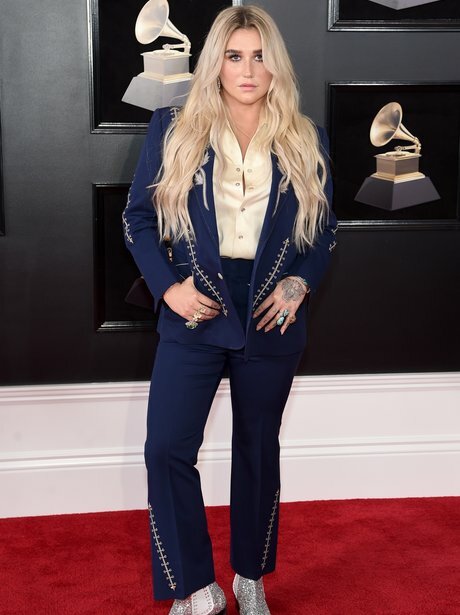 Kesha went for a wild west themed red carpet outfit complete with silver boots.